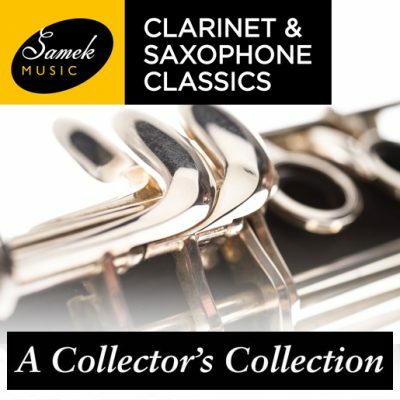 Played on original instruments by Colin Lawson – the highly distinguished early clarinet specialist – this programme features highly attractive, wonderfully melodic repertoire. 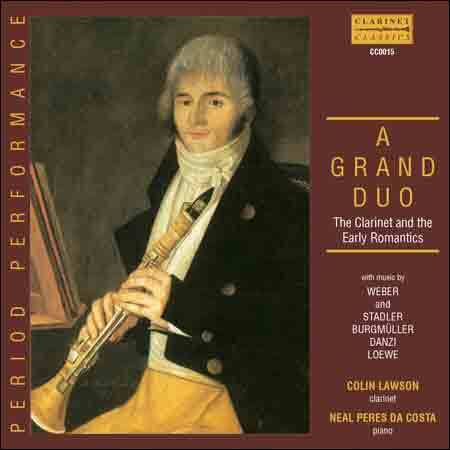 Weber’s Grand Duo Concertante. This virtuoso showcase will delight and astound. Loewe’s Three Scottish Pictures, played on the unusual C clarinet. These are highly evocative pieces and relate to the German view of Scotland, made famous by Mendelssohn’s Fingal’s Cave Overture. A rare opportunity to hear Stadler’s unaccompanied Caprices. Combining virtuoso passage-work with popular tunes of the day, including Mozart arias, melodies from the Swiss Alps and God Save The Queen! 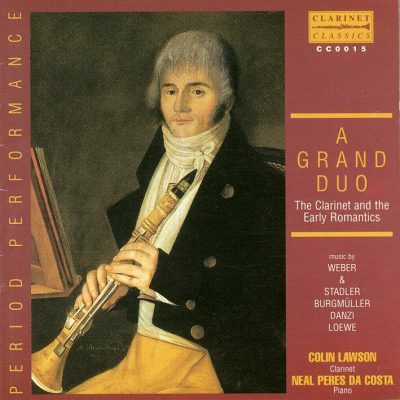 Colin Lawson is regarded as one of the worlds’ foremost authorities on the Early Clarinet and its development. He plays with most of Britain’s period orchestras – notably The Hanover Band, The English Concert and The London Classical Players.